Budva – Advance Passenger Information systems (API) became mandatory for all 192 International Civil Aviation Organization (ICAO) member states on 23 February. This means that all ICAO states must be able to collect data about passengers and crew members prior to their arrival, making travel easier for all and improving border controls. IOM, the UN Migration Agency, facilitated an API workshop this week (27-28 February) for IT departments of border and customs authorities from Albania, Bosnia and Herzegovina, the former Yugoslav Republic of Macedonia, Montenegro and Serbia. During the workshop, held in Budva, Montenegro, best practices and lessons learned were shared by experts from Portugal, Slovenia and the USA, all of whom have successfully established and implemented API Systems. 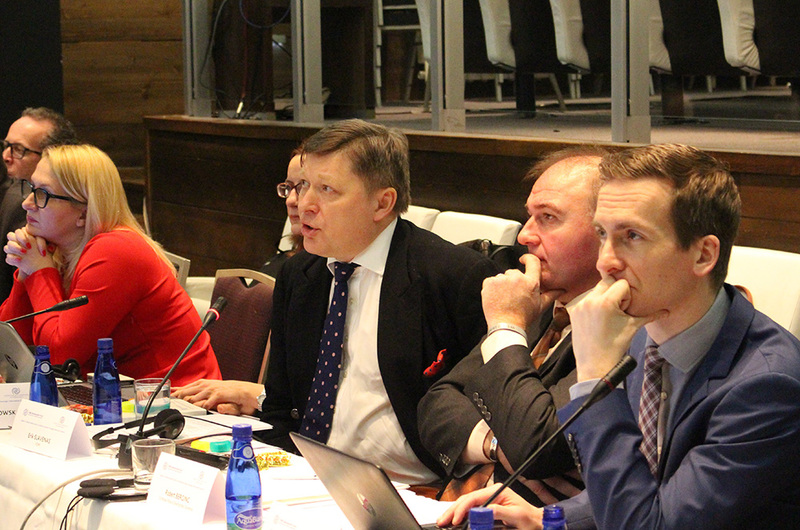 Representatives of IOM and the Organization for Security and Cooperation in Europe introduced participants to the legislative framework and modalities of the system, as well as briefing them on assistance they could expect from international organizations. Dusica Zivkovic, Head of IOM’s Montenegro Office and the regional project manager, added: “We can be confident that the project has been designed in line with the needs of the specific countries that are benefiting, and that it is being implemented at just the right time. “Without API, a state’s strategy to manage its borders risks becoming largely reactive in nature and the ability to plan for resource requirements, monitor trends, manage risk and to gather and exchange information with national, regional and global partners would be greatly diminished,” Zivkovic continued. The event was held under the auspices of a project a designed to support Western Balkan states in establishing API systems, financed by the IOM Development Fund.